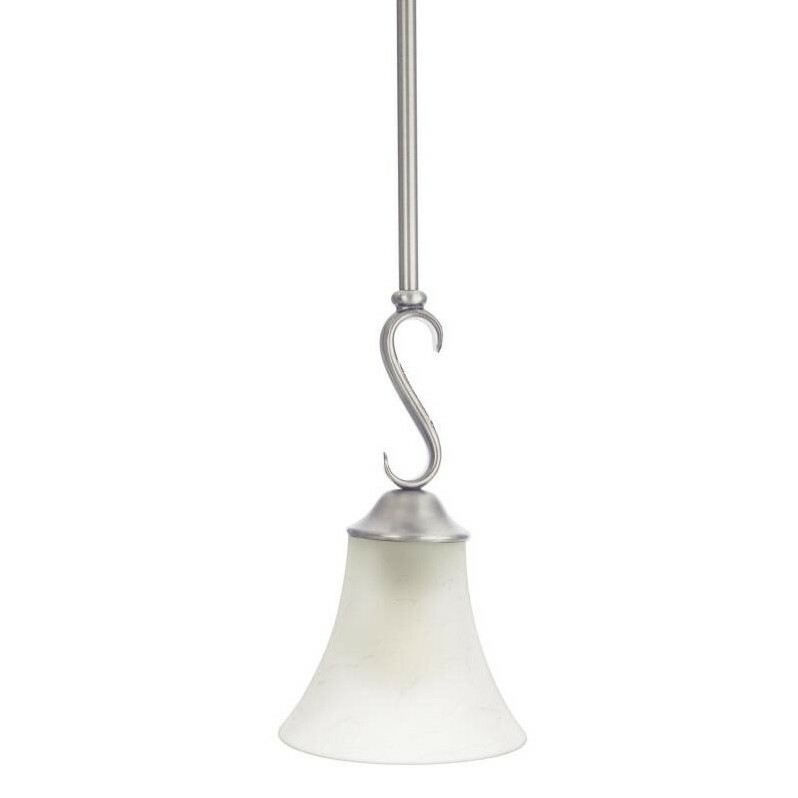 Duchess - AN Antique Nickel Finish, Rod Hung Mini Pendant: Indulge in classic European elegance for your home with this refined design fit for royalty. The hand forged iron is twisted into graceful curves while the trumpeted shades celebrate the beauty of light with their warm gradation of color. Product Shade: Shade 1: G2005SH 6" x 5"